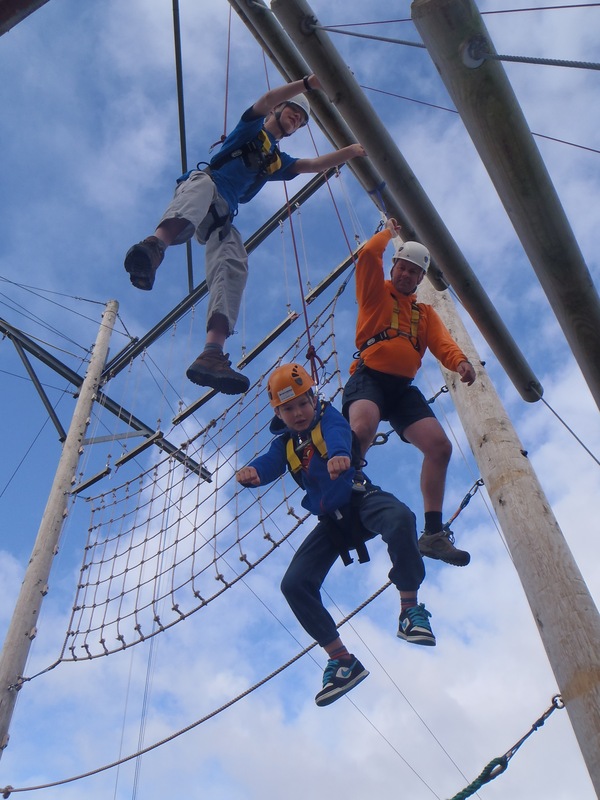 Do you want a Family Day/week-end filled with Adrenaline, Action & Adventure? 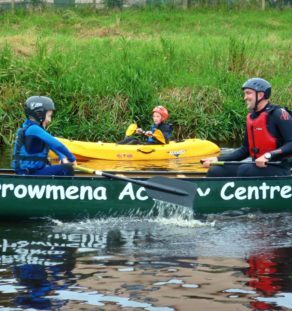 You are certain to get it here at Carrowmena Activity Centre & Hostel. 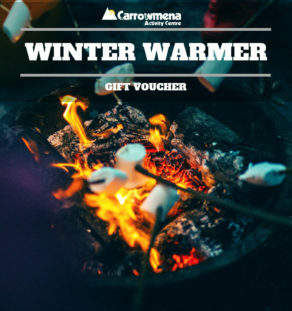 Now a Family of two adults and up to three children can experience all the fun together at Carrowmena – make memories that are sure to last a lifetime.. So whether you can join us for a full day of excitement or can only manage a half day, purchase your package today. 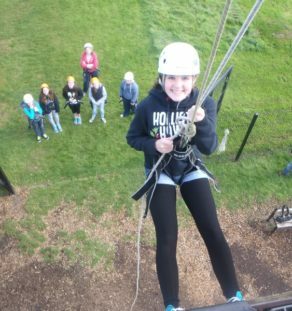 Booking is essential, so after you have purchased your voucher you’ll need to get in touch to arrange the day. Family – 2 Adults and up to 3 kids. 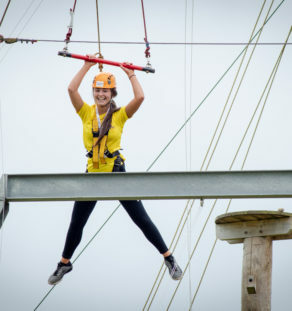 Includes all safety equipment for all Activities.